As pet owners celebrate their furry friends this national pet month, it’s apparent that our pets are increasingly becoming a part of the family. With UK pet owners spending an average £34 on pet food and treats every month, it is clear that people have no problem shelling out on feeding their pets. Yet when it comes to trading up in the pet food market, there remains an opportunity for innovation in chilled pet food to take premiumisation to the next level. The core characteristic of the UK pet food market is a long shelf-life, since it is almost entirely composed of ambient products. The benefits of the shelf-stable format include the reduction of household waste, a decrease in manufacturing costs and the fact that it does not take up consumer fridge space. Additionally, the sell-by date of pet food is something pet owners will rarely, if ever, think about, allowing them to buy these products in bulk without worrying about waste. This raises the question: if the pet food market has been solely reliant on ambient storage since the dawn of tinned pet food in post-war Britain, why would manufacturers branch out beyond this format, given its inherent advantages? Firstly there is an audience for this type of pet food. Two fifths of pet food buyers express an interest in purchasing chilled pet food and 14% of Brits say they are willing to pay more for such products. Interest is notably higher among the younger generation, with almost a quarter of 16-35s prepared to pay extra for chilled pet food, making it a key target group for new product development in this area. This is likely to relate to young adults being newer to pet-ownership, and therefore more open to different options. Meanwhile, there may be a high degree of inertia among older adults who have been feeding pets for many years and see no need for a big – and potentially costly -change. The emphasis consumers place on the quality of the food they buy for their pets cannot be underestimated, presenting another reason for players in this market to branch out into chilled pet food. It is well established that the prolonged squeeze on real incomes has seen low prices take centre stage for many budget-stretching food shoppers. However, this attitude has not extended to the pet food market, as only a quarter of pet owners usually look for the cheapest price when buying pet food/treats. 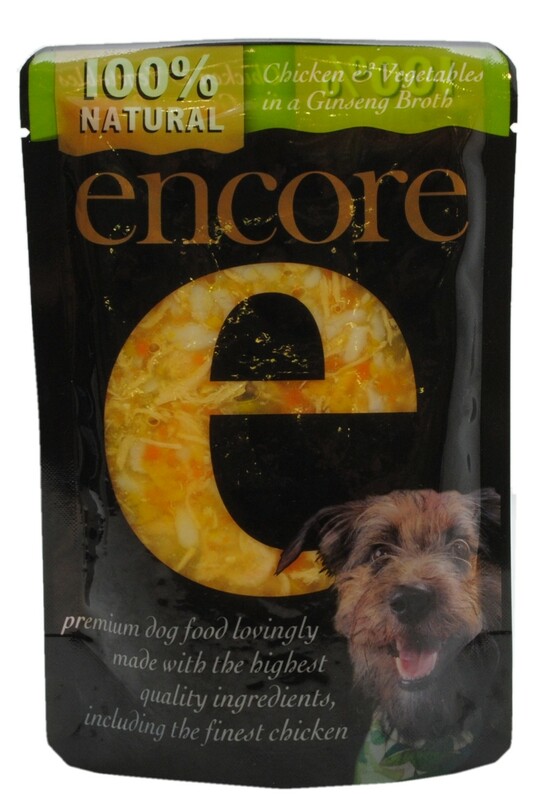 Premiumisation is already a key trend in the pet food market, with recipes increasingly focused on luxury ingredients. Indeed, the names of some dishes would not be out of place in top restaurants – which again shows how humanised the pet food market has become. 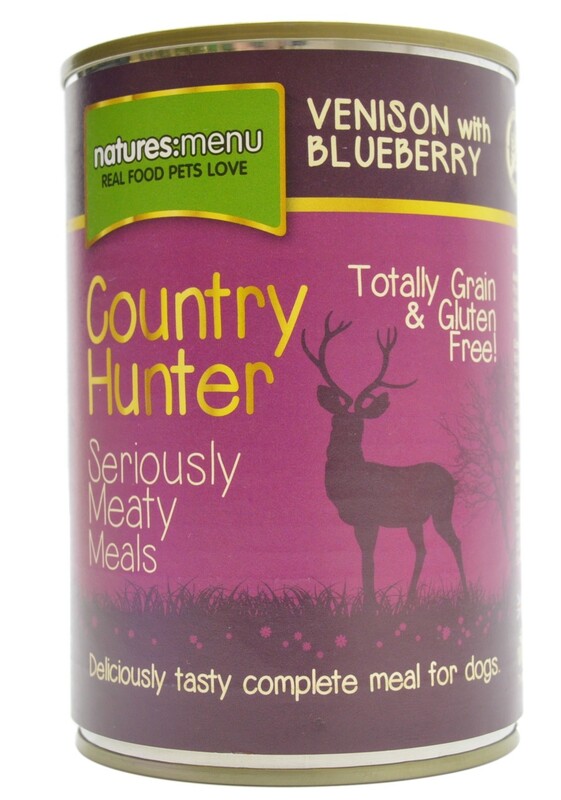 For example the Country Hunter’s Venison with Blueberry, Encore’s chicken and vegetables in a ginseng broth and Gourmet Solitaire’s slow cooked duck in a sauce with garden vegetables range. Plus, with spending on pet food outpacing the in-home food market, there is cause for optimism for the future of the pet food market. Finally, chilled pet food can be positioned as more natural, appealing to those consumers who are more aware and concerned about artificial additives and preservatives. 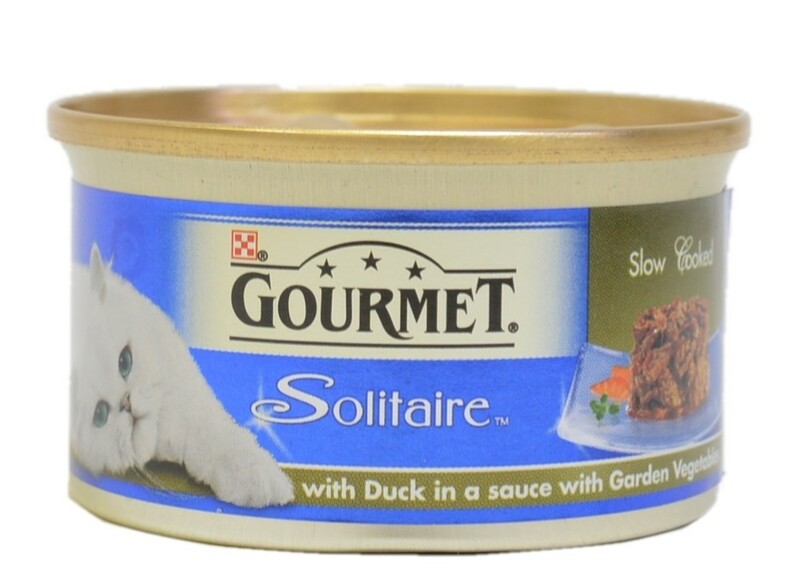 The short shelf life of chilled pet food can be turned into an advantage here, as it further enhances an all-natural image. Chilled food can also help to boost perceptions of being nutritious. In the US for example, a quarter of pet food buyers feel that frozen and/or refrigerated varieties are more nutritious than other types of pet food. Emma Clifford is Senior Food Analyst at Mintel and is responsible for researching and writing food reports. Before joining Mintel in 2011, Emma worked as a marketing information analyst at Marketforce and she gained retail experience from her time working as a fashion distributor for Debenhams at the company’s head office.